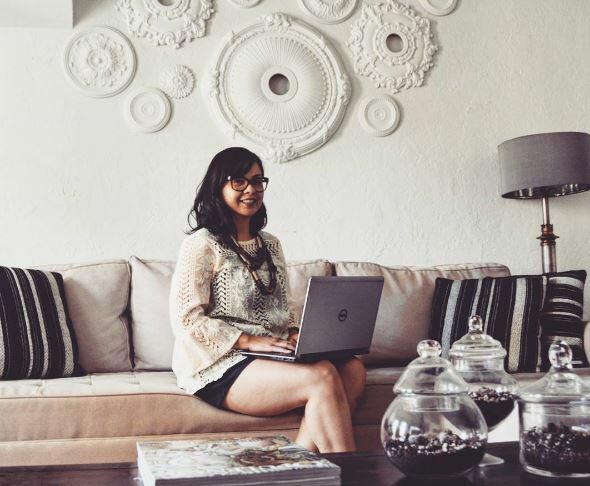 but so that those without a voice can be heard..."
As I do these series of spotlights on female entrepreneurs, I thought that this would be a perfect time for all of you to get to know ME. My entrepreneurial journey began after seeing the TED TALK- Shonda Rhimes presented on the YES challenge. It inspired and motivated me to challenge myself, to dare to make myself uncomfortable and break out of my comfort zone. I decided to trust in the universe and challenge myself to say "YES" to opportunities that came my way. I knew there was going to be speed bumps along the way but instantly I felt a ton of weight off my shoulders just by making this decision. I've always been very timid and shy... even as an adult. One of the first challenges that I accepted was to attend an event by myself. 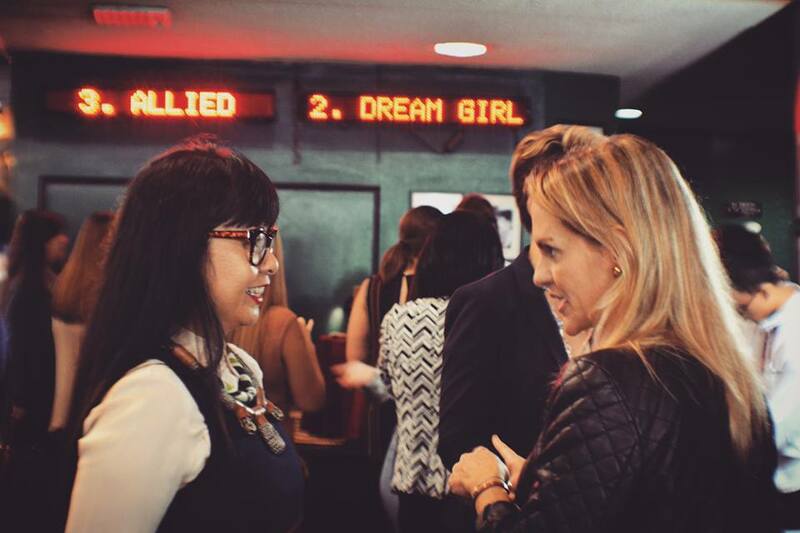 It was for a screening of the 2016 documentary Dream, Girl. HALO HALO, custom handmade jewelry. 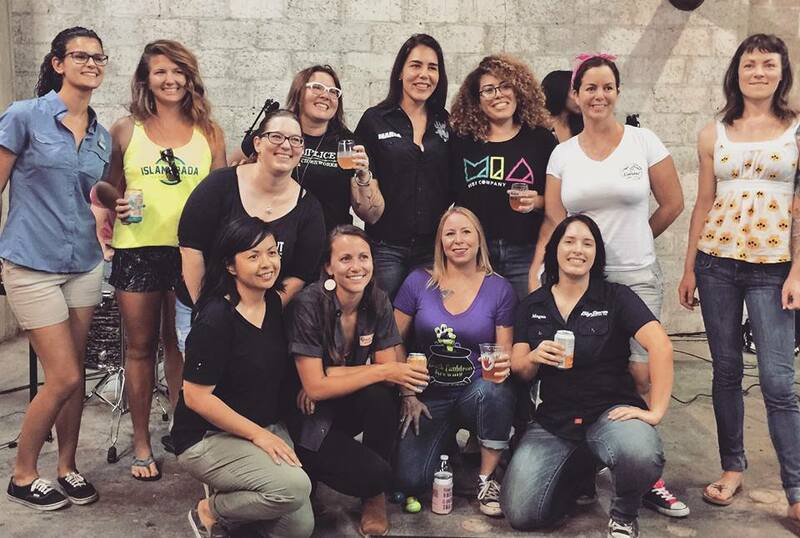 FEMALE BREW FEST, an avenue to promote, showcase, and highlight women in the brewing industry. this the first and only festival of its kind in South Florida. "IT IS NEVER TOO LATE TO FIND OR PURSUE YOUR PASSION IN LIFE. RISK IS NEVER EASY... BUT SOMETIMES WE JUST HAVE TO ENVISION SOMETHING AND TAKE THE LEAP."